A person’s sleep quality predicted how much pain they were in the next day. People who slept poorly had more pain the following day. Since the questionnaire used in the study was not specifically designed to identify the exact sleep issues in OA patients, further research is needed to more fully pinpoint what is abnormal about OA patients’ sleep. Nonetheless, the conclusion from the study is the disturbance in sleep definitely precedes the depression, loss of joint function, and likely increased pain associated with OA. Hence, the takeaway message is that improving sleep quality is a key goal in preventing the progression of OA as well as the associated depression. 5-HTP (5-Hydroxytryptophan) is converted in the brain to serotonin – an important initiator of sleep. It is one step closer to serotonin than l-tryptophan and has shown more consistent results in promoting and maintaining sleep, even though used at lower dosages. One of the key benefits of 5-HTP is its ability to increase REM sleep (typically by about 25%) while increasing deep sleep stages 3 and 4 without lengthening total sleep time. Recommended dosage for improving sleep quality in combination with melatonin is 25 to 50 mg at bedtime. 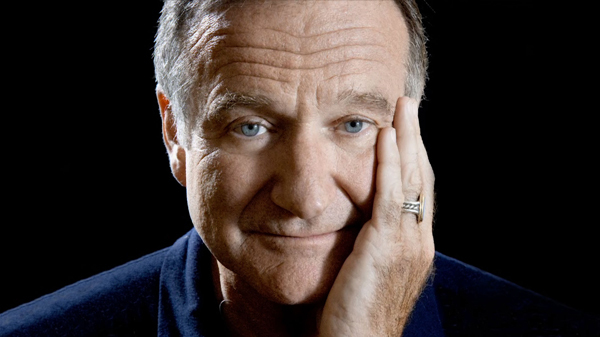 What was found in Williams’ system were prescription psychiatric drugs with side effects that not only rival illegal street drugs, but also carry the FDA’s “Black box” warnings—the federal agency’s most serious warnings—about increased thoughts of suicide.